Product categories of Meat Mincer, we are specialized manufacturers from China, Meat Mincer, Electric Meat Mincer Grinder suppliers/factory, wholesale high-quality products of Meat Mincer Machine R & D and manufacturing, we have the perfect after-sales service and technical support. Look forward to your cooperation! 2. 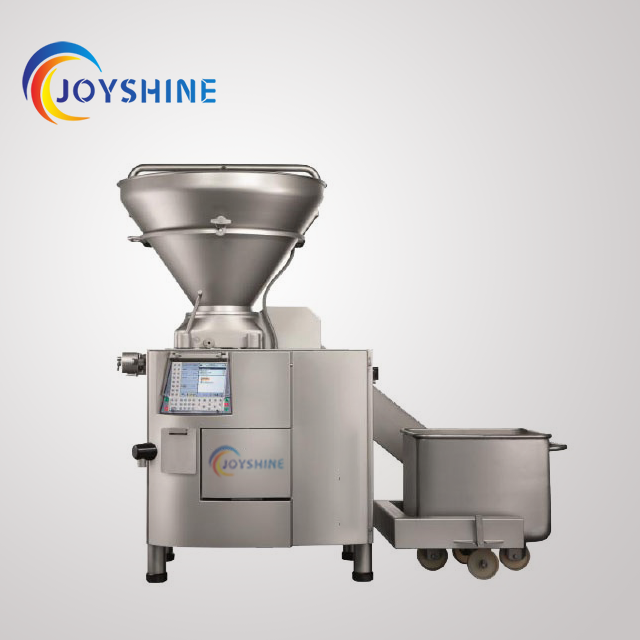 Filling Mixer Suitable for mixing various food shapes like filling. 2. Mixing effect is even. 4. Roller has durability, low noise and convenience. 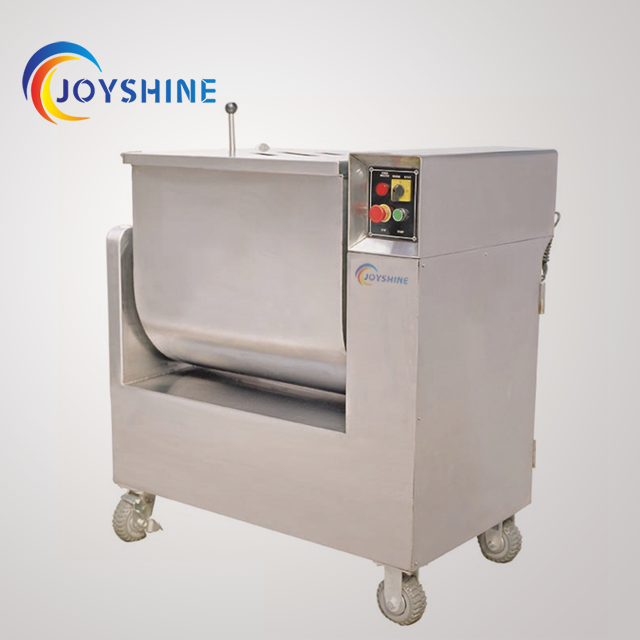 4.35pcs / min Meat processing equipment The machine can automatically complete the meat filling, forming and exporting procedures. 2. 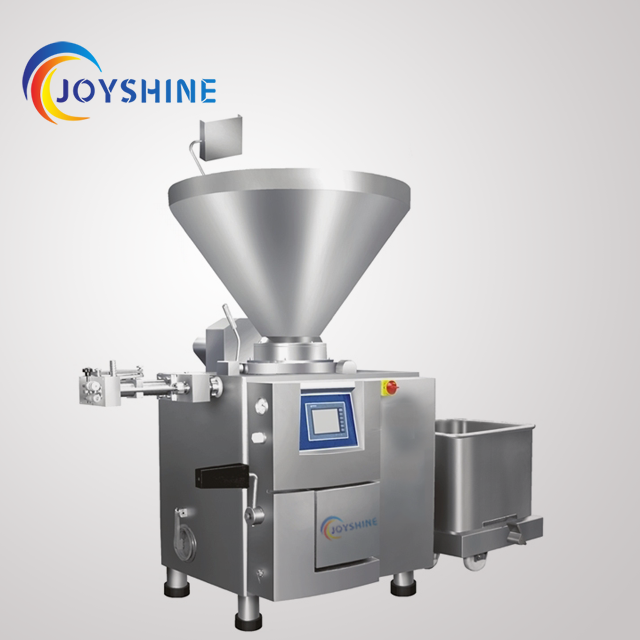 GZ-3000 automatic sausage packing II. Meat processing equipment The filling machine adopts vane pump, servo motor, touch screen display and computer control. 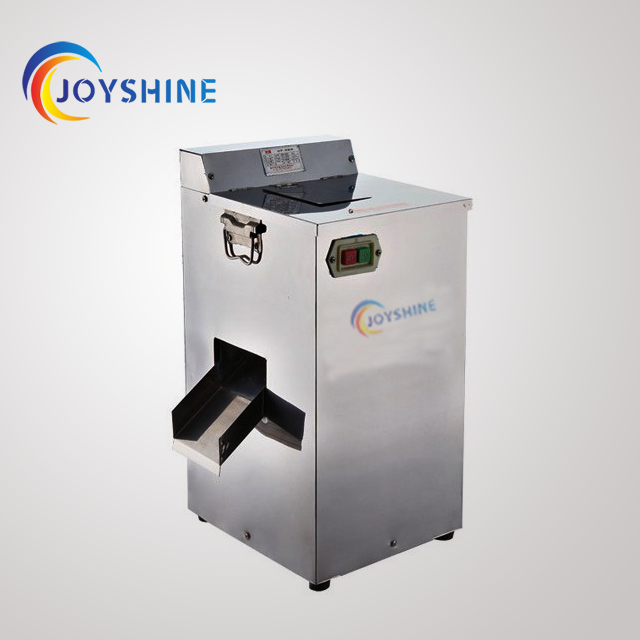 Copyright © 2019 Henan Joyshine Machinery CO., LTD. All rights reserved.